Great location 2 miles from Historic Jacksonville! 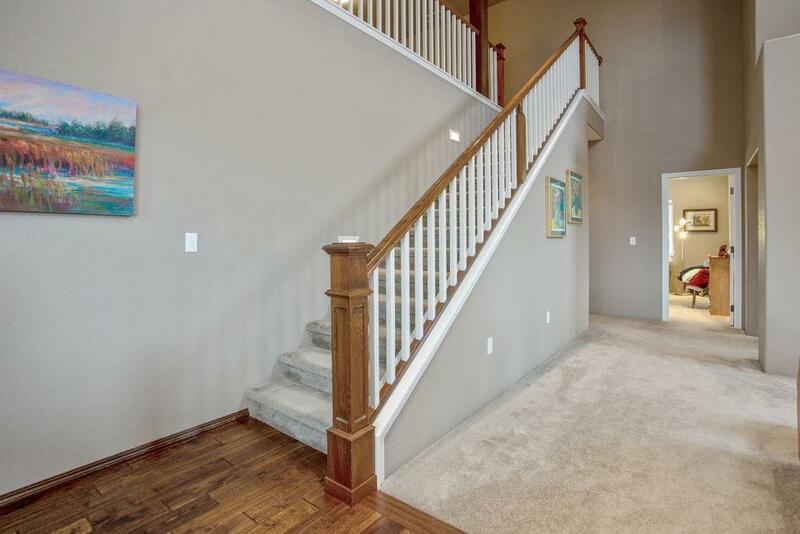 Custom built in 2006. 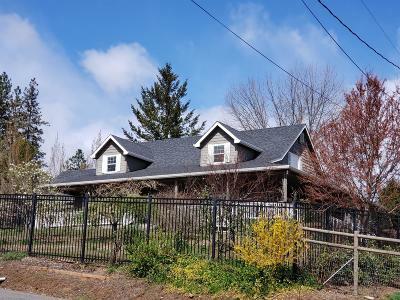 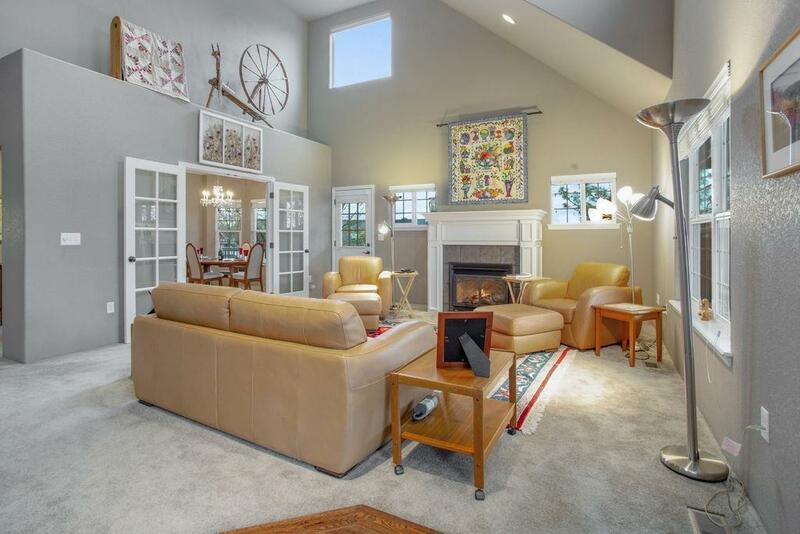 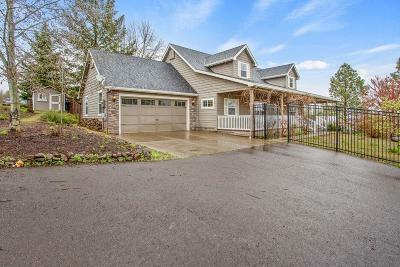 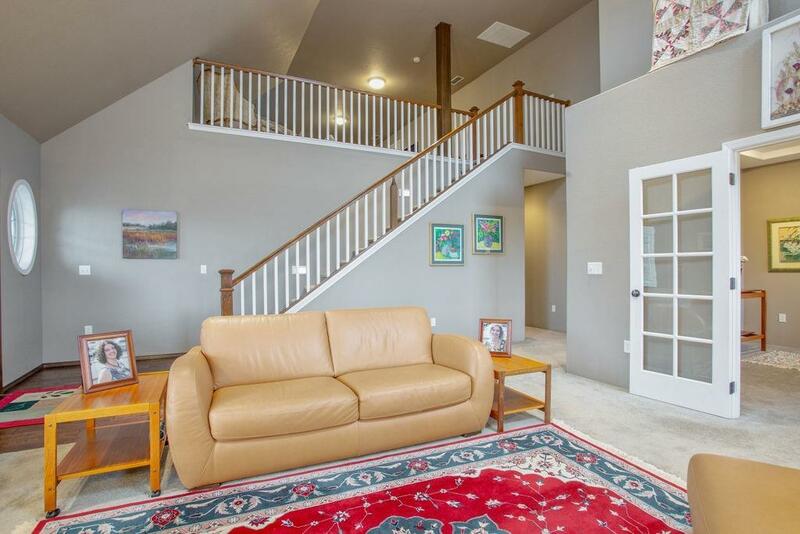 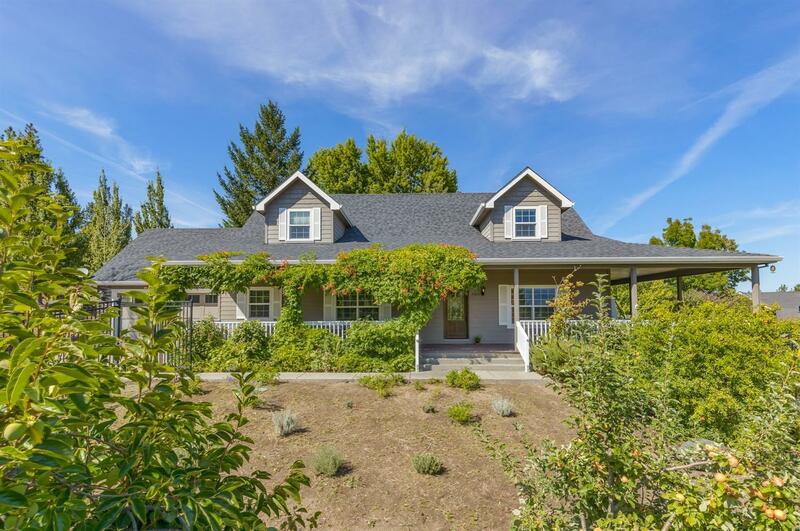 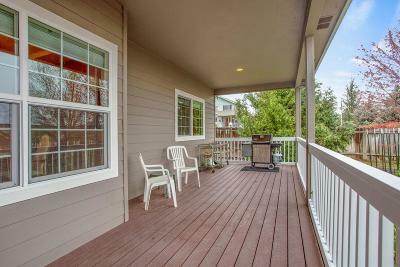 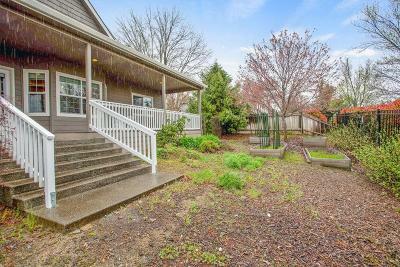 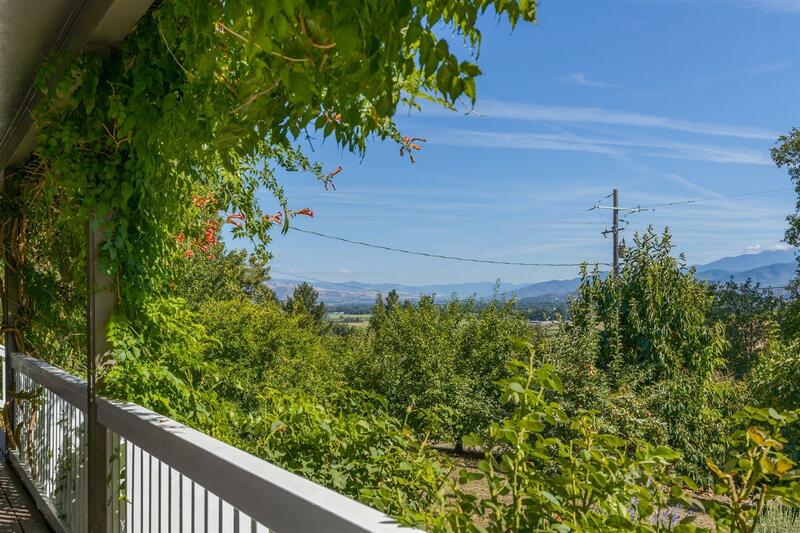 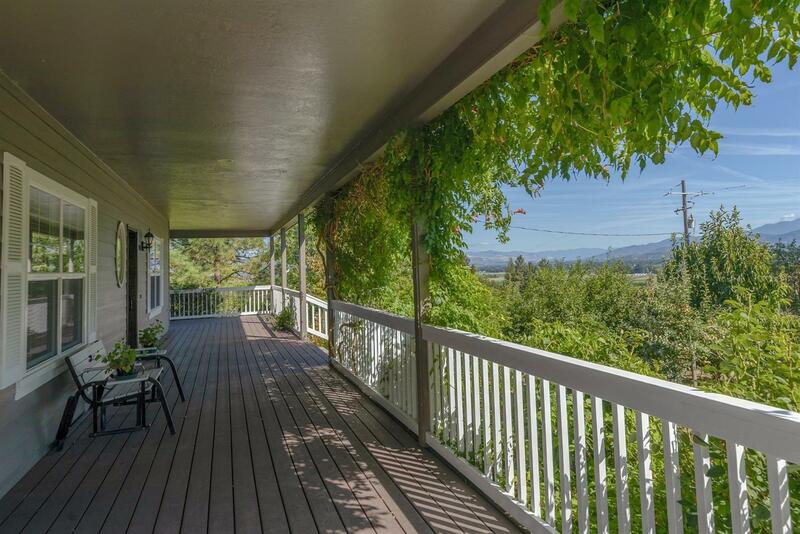 This 3 bedroom/2 bath country craftsman enjoys beautiful views of mountains, city lights & valley from its many windows and wraparound covered porch. 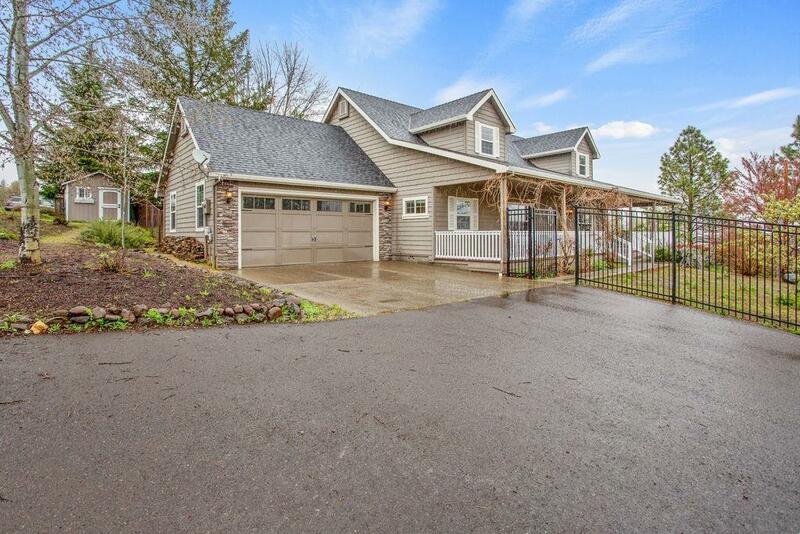 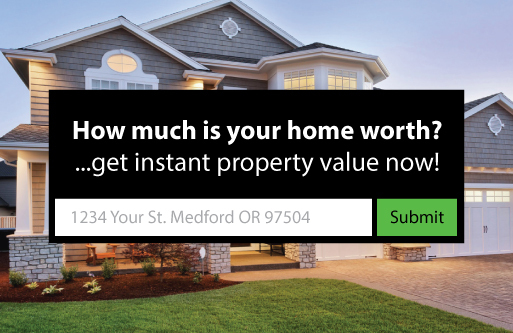 Impeccably maintained home features main floor living plus a huge upstairs family room, open living room with gas fireplace, vaulted and coffered ceilings. 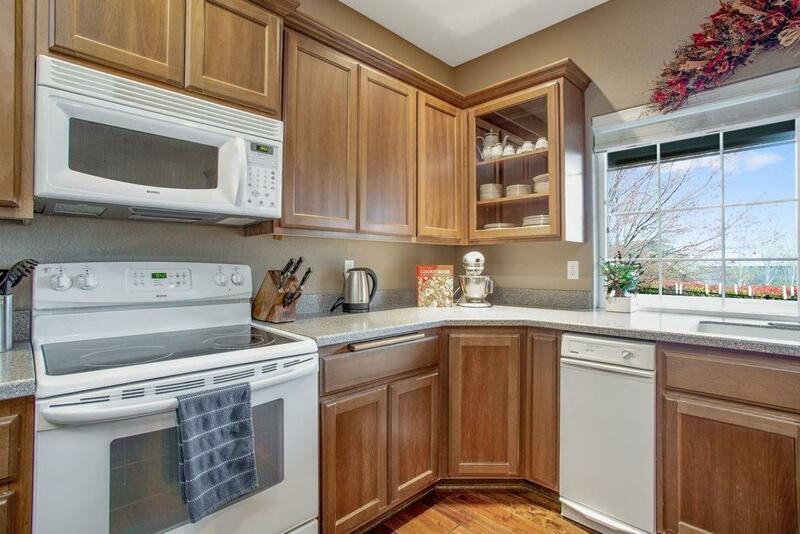 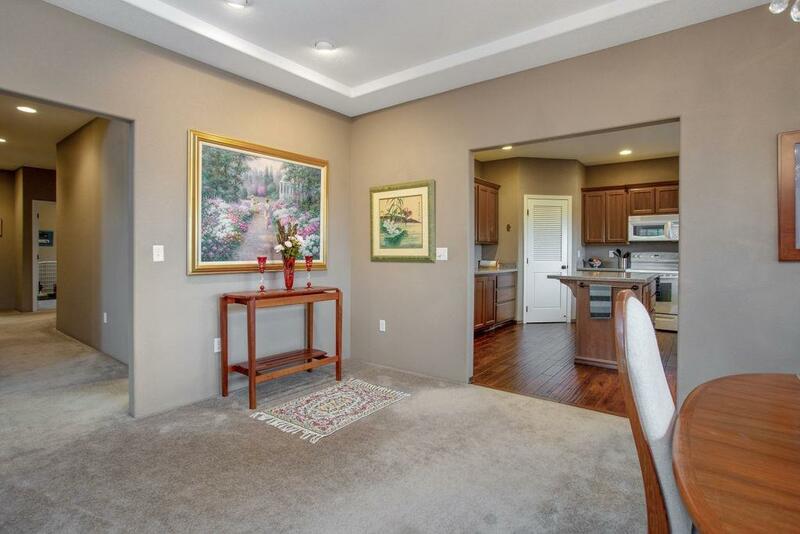 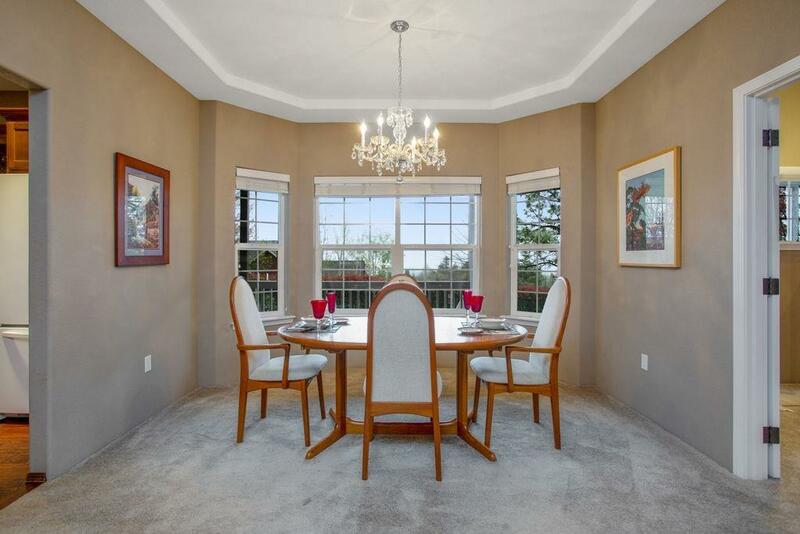 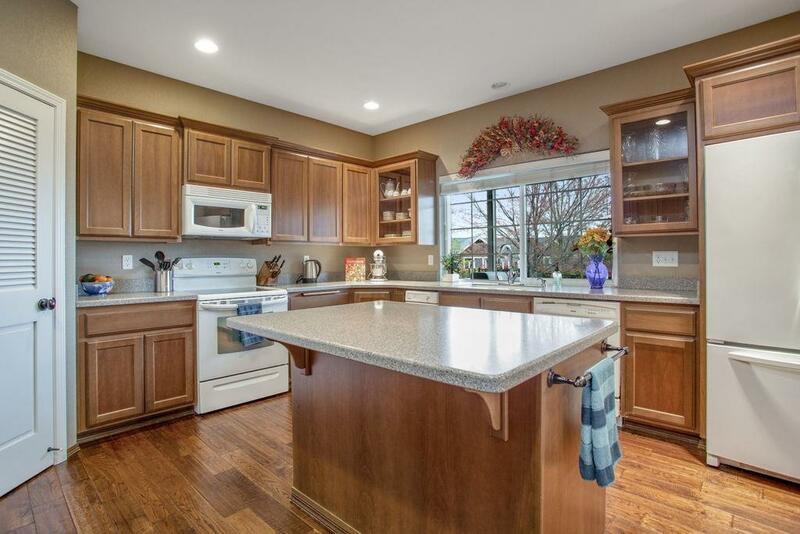 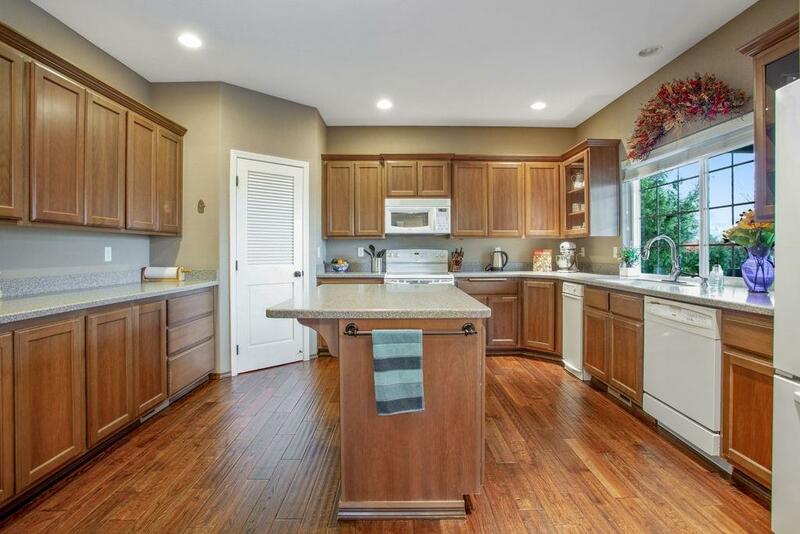 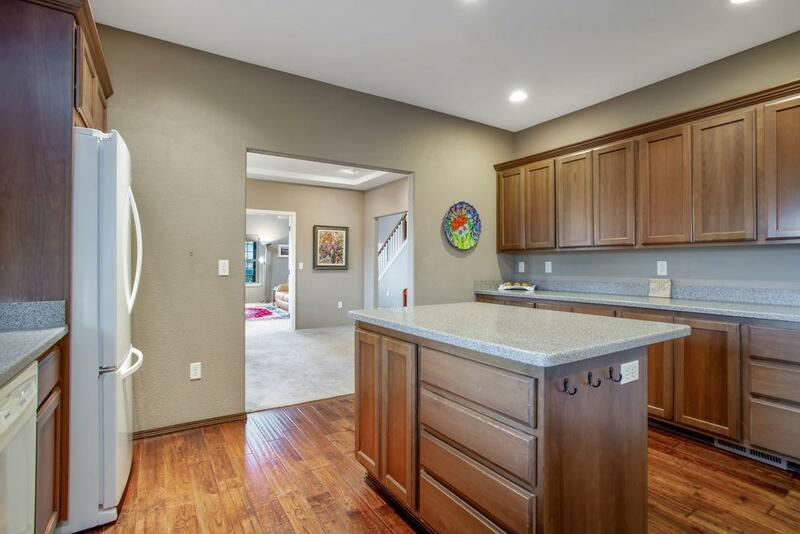 Spacious kitchen is a chef's dream with custom cabinetry, island, and walnut floors. 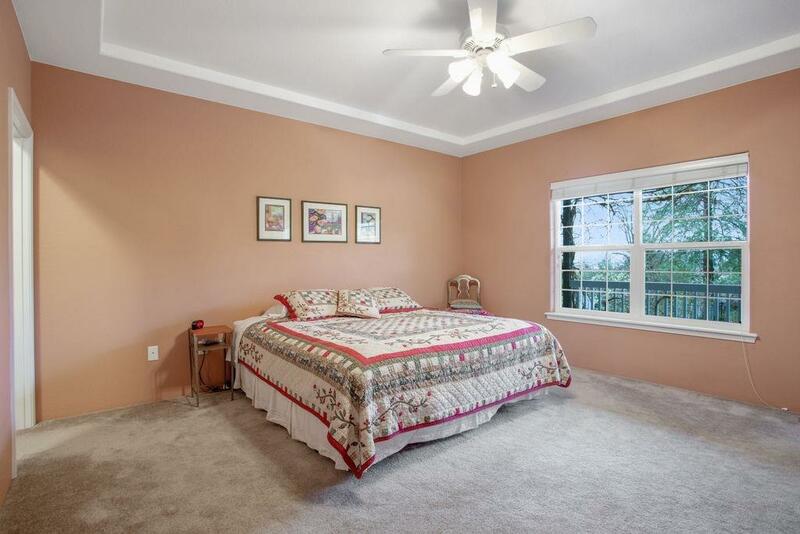 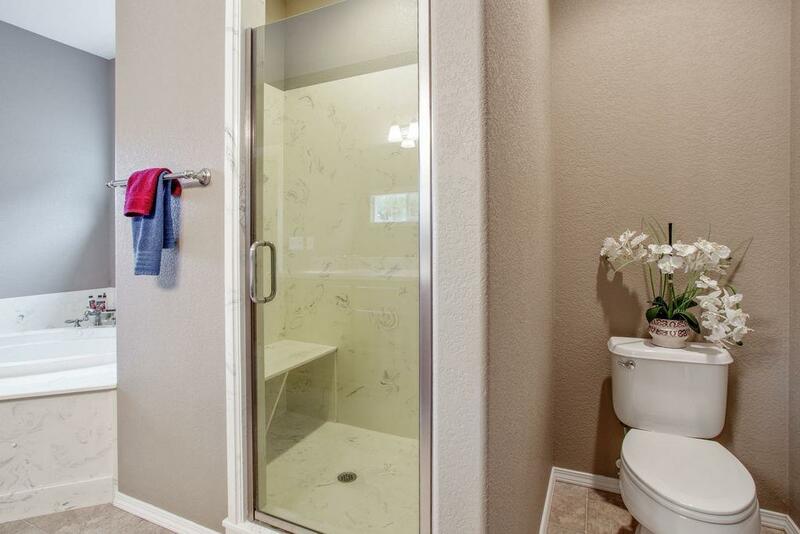 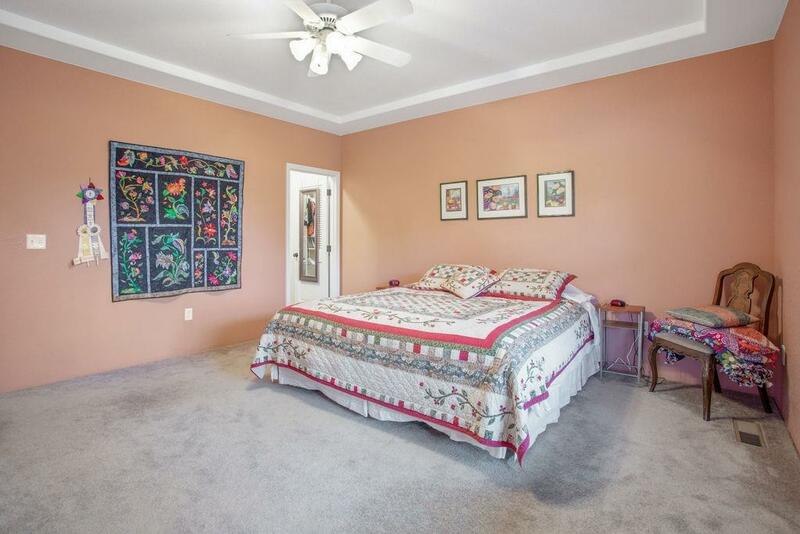 Large master bedroom suite with jetted tub and separate walk-in shower with seat. 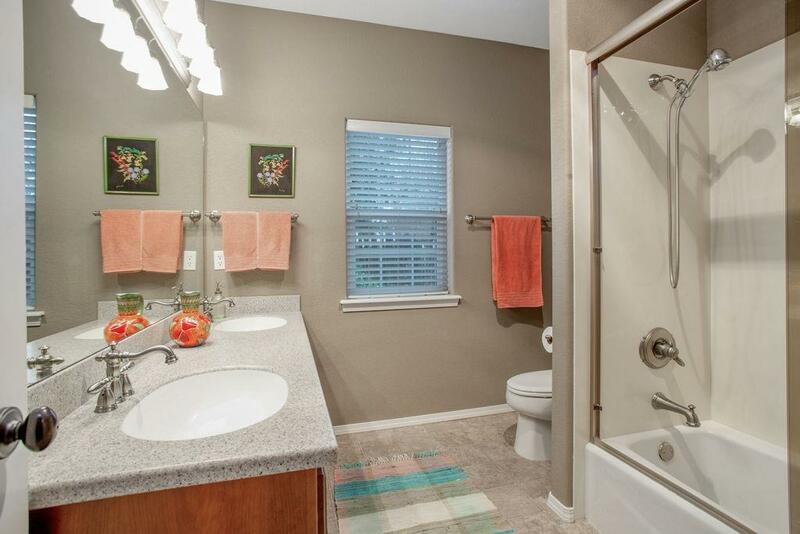 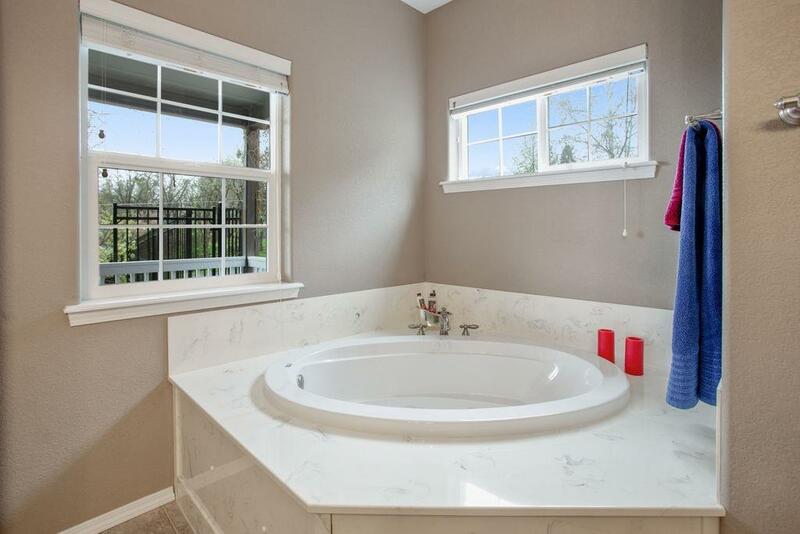 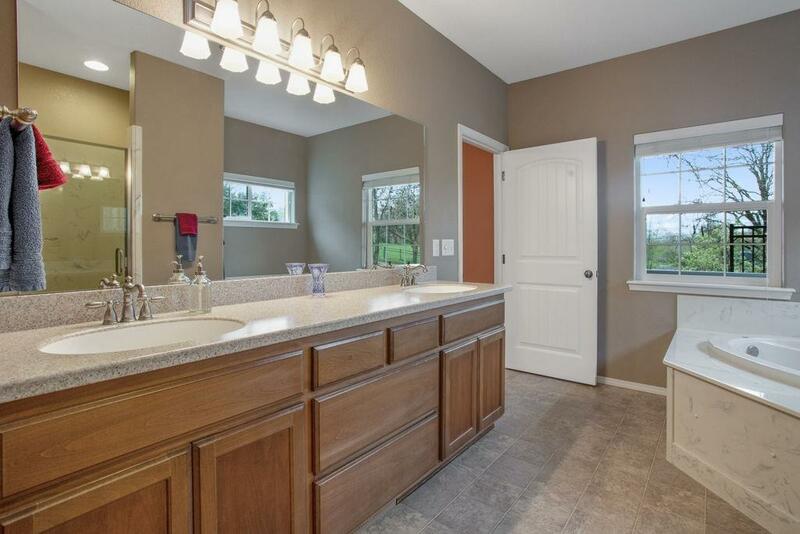 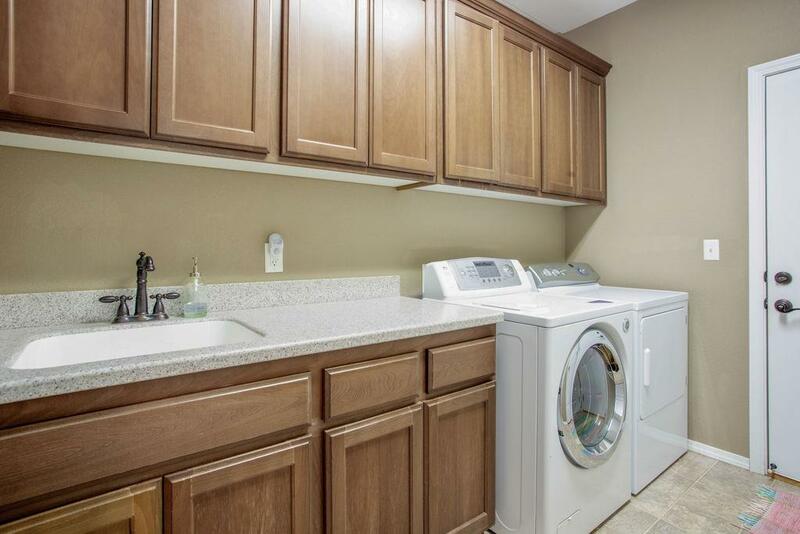 Double sink vanities in both baths, large laundry room with lots of storage space. 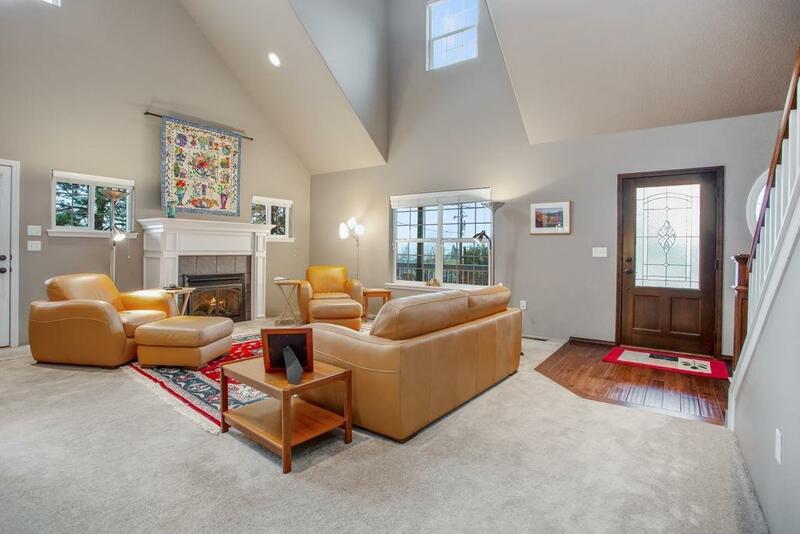 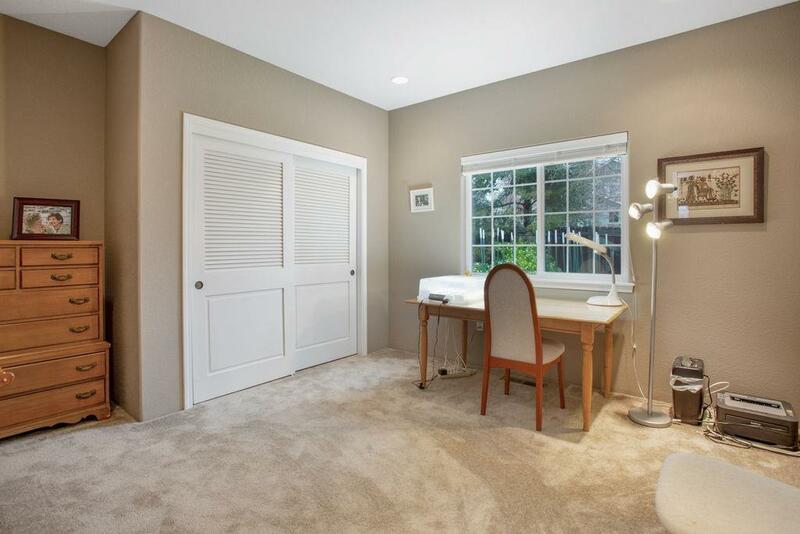 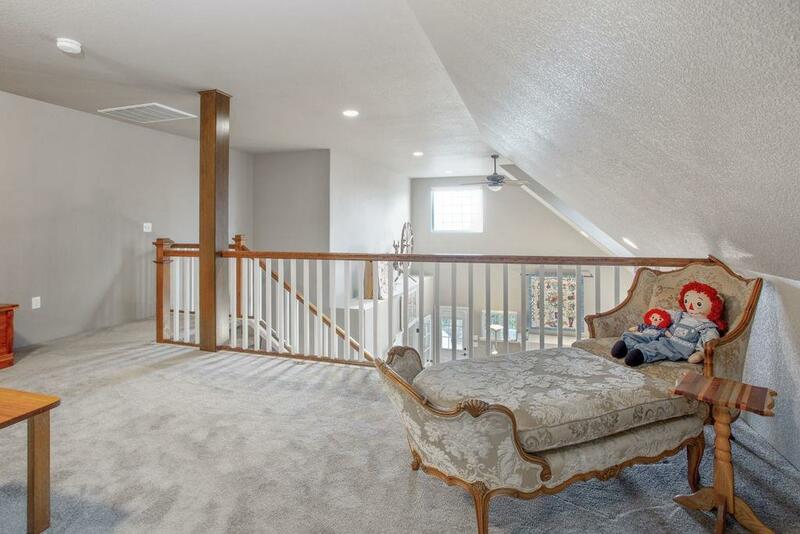 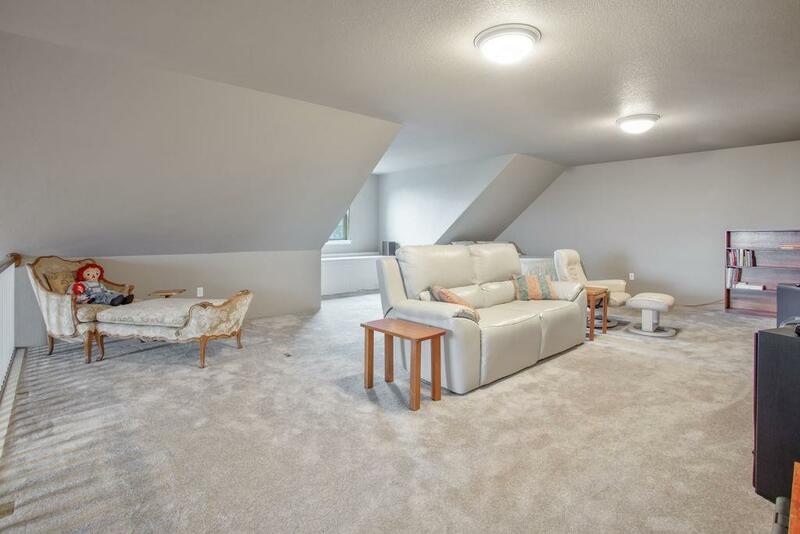 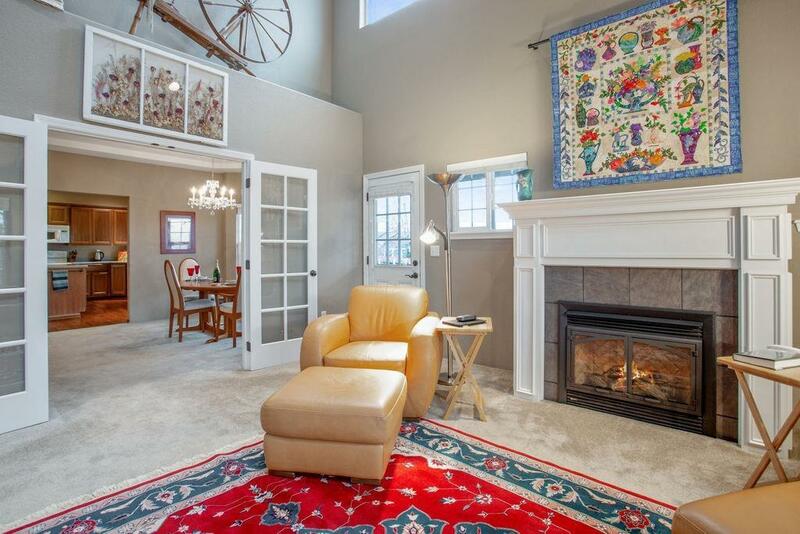 Walk-in attic access from the family room. 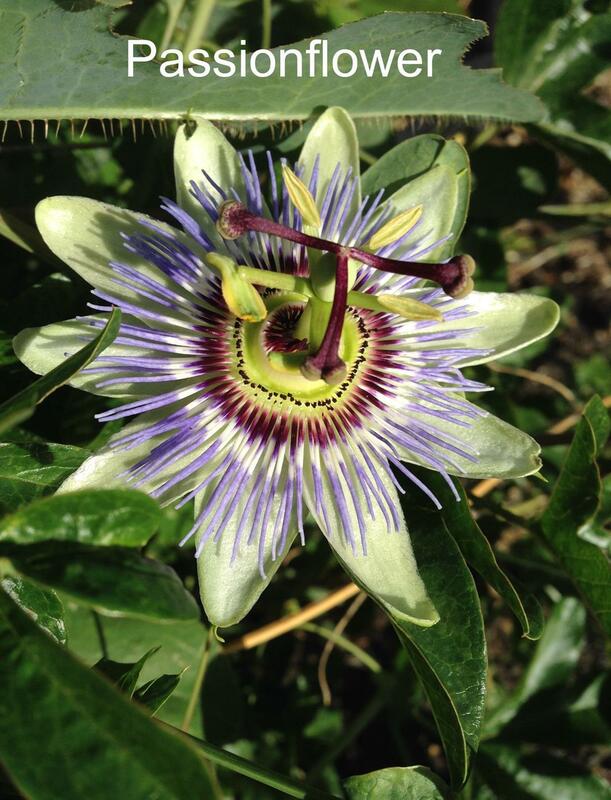 The yard is a gardener's paradise with its southern exporsure, flowering & fruiting vines & raised garden beds. 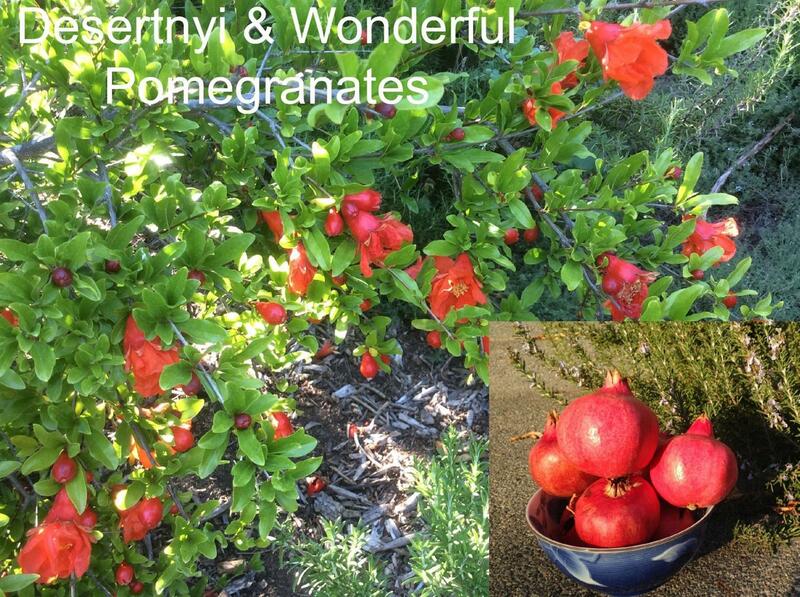 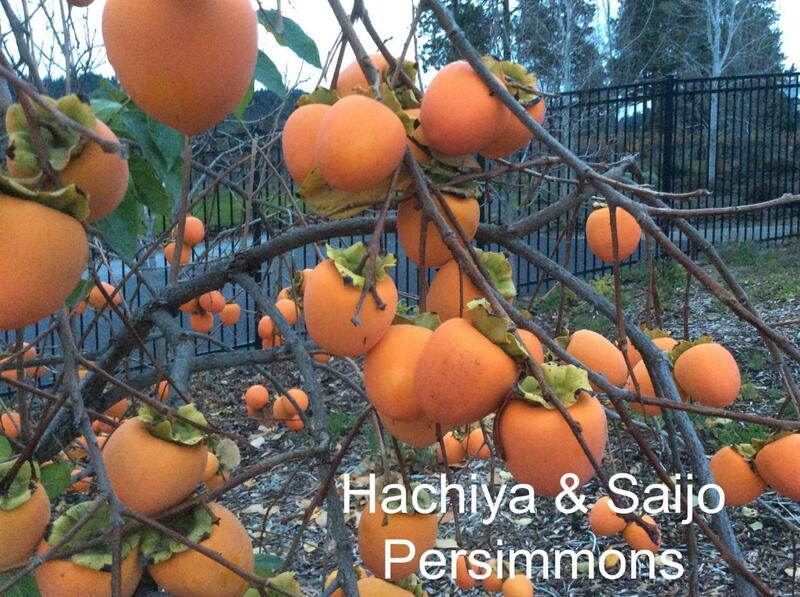 Small exotic orchard includes pomegranates, persimmons, pears, apples, & plums. 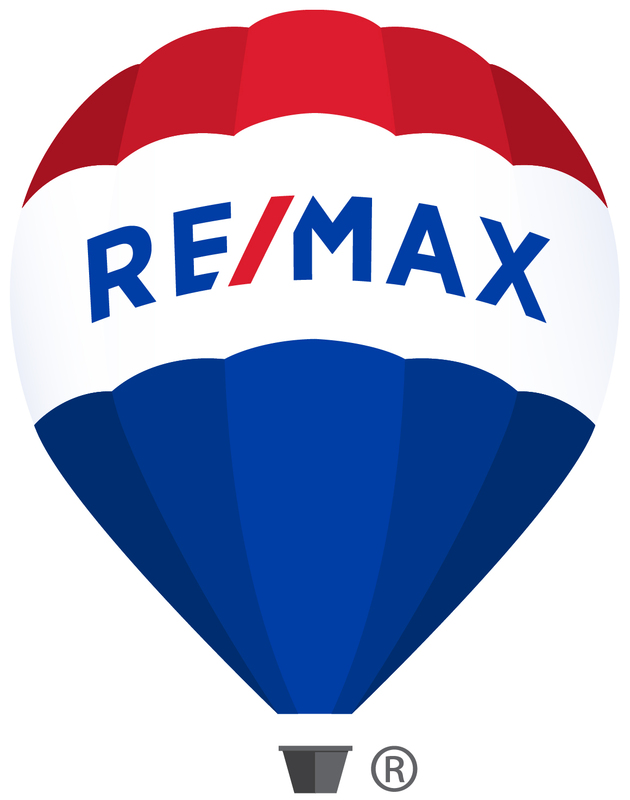 Directions: From Medford, go west on E 238 (Rossanley Rd), right on Hanley Rd, left on Ross Ln, left on Old Stage Rd, right on Old Military Rd to 1914 Old Military Rd.